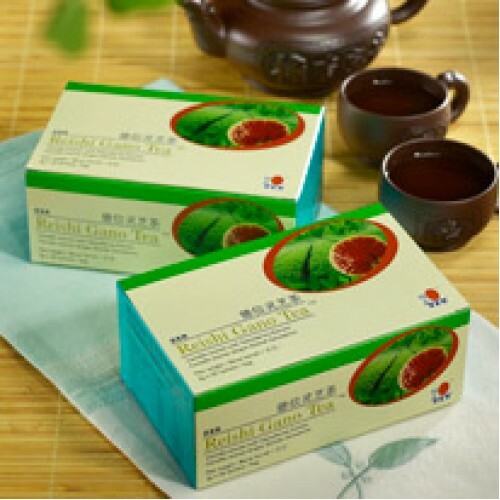 Reishi Gano Tea does not only include benefits of tea but also blended with high quality Reishi Gano powder to improve your health by regular consumption. 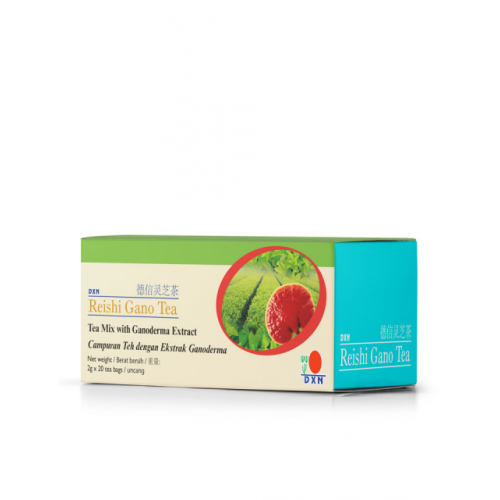 Reishi Gano Tea, without added preservatives, artificial colourings and flavourings, refreshes your mind and body, aids digestion and helps to maintain your youthful appearance. 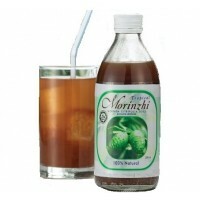 Morinda Citrifolia comes with many names which are Great Morinda, Indian Mulberry, Tahitian Noni, Be..
Spica tea is a combination of special blend of herbs according to ancient Chinese recipe. 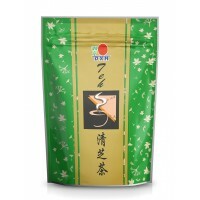 Spica..